Text Messaging is 30 times more effective than any other type of marketing. 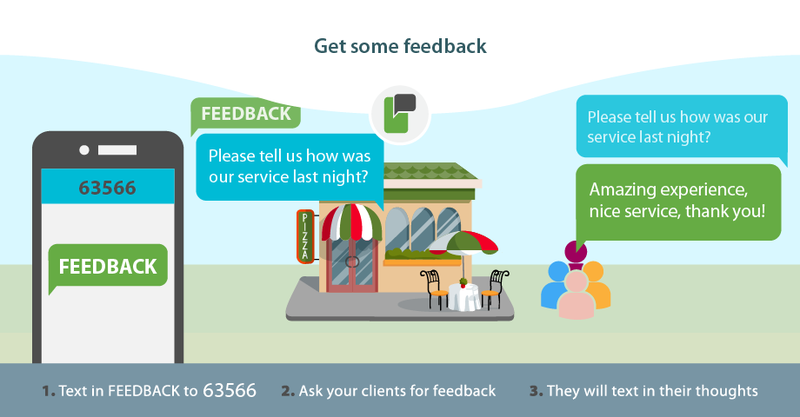 You can now fill your restaurant or bar during the slow times by sending a bulk SMS messages. Reach and engage your customers directly on their mobile phones and increase sales. Social media posts may be ignored and emails are just not opened much. For comparison, email open rates are 14% to 20% versus the impressive open rates of up to 98% of text message. 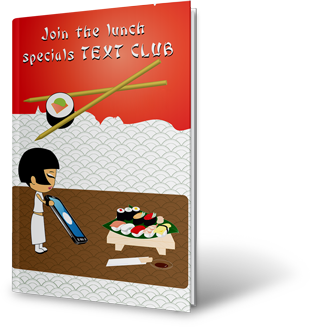 Text with weekly specials - "Specials for this week: Monday - roasted duck, Tue- seared scallops, Wed..."
Send out coupons - Example "Happy hour with $5 Lychee martinis every Wednesday"
Ask for feedback about the client experience - Example "How did you find your dining experience. Tell us how to improve"
Text to inform of any new items on your menu - Example "Come in to try our new..."
Text with holiday wishes and specials, and bring traffic to your restaurants on key dates - Example "Join us for dinner today and receive a complimentary Tiramisu with your dinner for your Birthday"